Perfectly embedded in AutoCAD®, Advance Steel accelerates the design phase (single or multi-user mode) by offering an extensive library of smart objects, automatic joints and specific tools for creating standard structures, stairs, railing and miscellaneous steelwork. 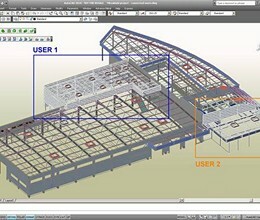 Advance Steel automatically generates all workshop and general arrangement drawings using intelligent tools to automatically control dimensions and labels as well as all required. 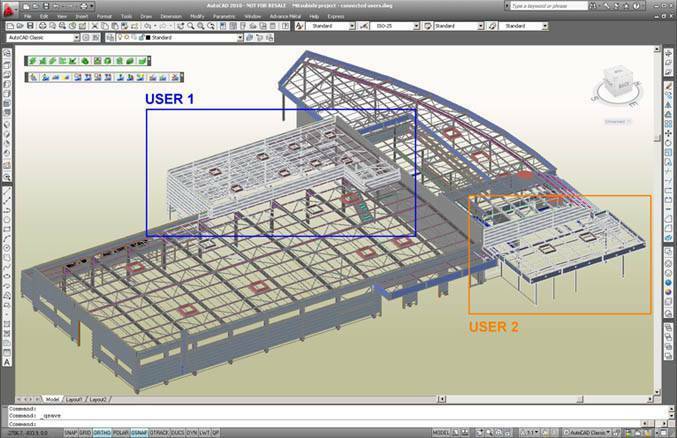 Advance Steel is part of the GRAITEC structural BIM solution, automating the entire structural design process, from engineering design to detailing and fabrication. * Advance Steel download link provides trial version of the software for Part 1 and Part 2. Advance Steel has been rated 5.0 out of 5 points. A total of 1 votes cast and 0 users reviewed the software.